Extracts from the ‘Introduction to TV Presenting’ course at City Lit, July 2012 (hence the on-screen voice-over for timings and such like). 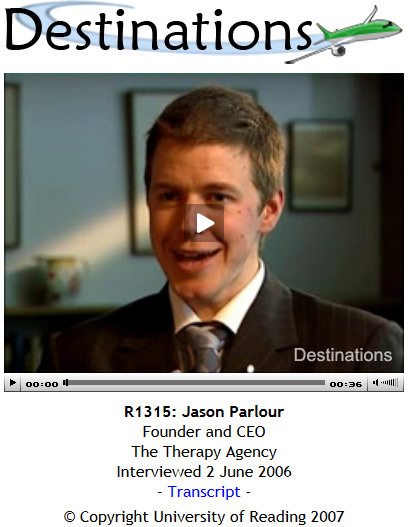 Jeremiah Krage interviews Jason Parlour. Jason Parlour interviews Jeremiah Krage.